Today is Giving Tuesday--Make a Gift Today For Keeping Volcan Mountain Wild! 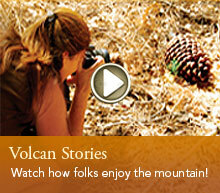 CLICK HERE to make a gift for keeping Volcan Mountain (and the World) wild! Have you heard? Today is #GivingTuesday! You can be a part of this movement of generosity by making a Giving Tuesday contribution to support nature and keeping Volcan Mountain wild with a gift to the Volcan Mountain Foundation. It's easy and it feels good! Giving Tuesday is now an annual tradition for charitable giving as a refreshing alternative to the commerce of Black Friday and Cyber Monday. Let your voice be heard for nature with a Giving Tuesday gift to the Volcan Mountain Foundation--THANK YOU! 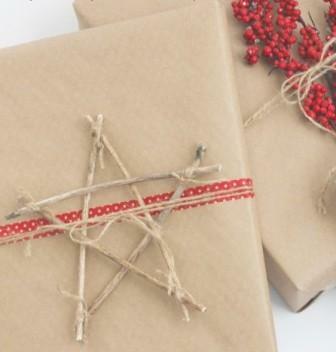 Make your gift at VolcanMt.org/Donate and be a part of something big on Giving Tuesday! Please consider becoming an annual Supporter of Volcan Mountain. If you prefer to make a Giving Tuesday gift in some other manner, please contact the VMF office at 760-765-2300. Nature gives us so much. We can give back. And, THANK YOU for giving to the Volcan Mountain Foundation and for giving back to nature!